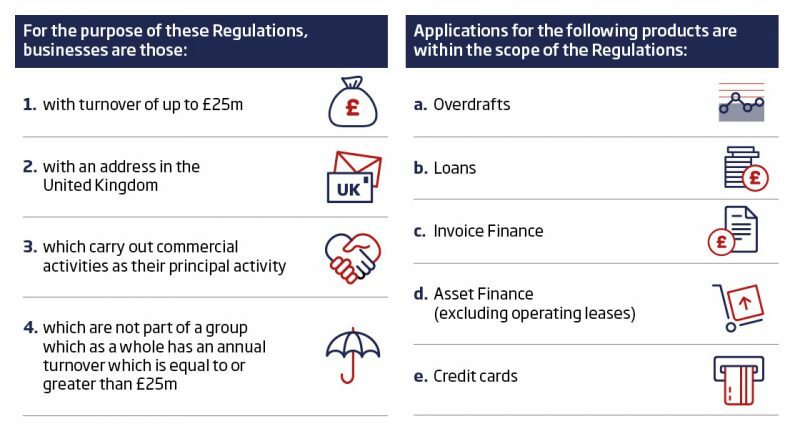 You can find out more information about finance products and options with the British Business Bank and ICAEW’s Business Finance Guide. A Designated Bank will not offer a referral if any of the following apply. you have declined the bank’s offer of credit solely due to price considerations.